Disney Releases New Dumbo Trailer, Amazon Renews Bosch for Season 6, and More! Actress Gina Carano has just been cast in the live-action Star Wars series The Mandalorian. Character details are being kept tightly under wraps, but she joins previously announced star Pedro Pascal in the Disney+ streaming series. Written and executive produced by Jon Favreau, The Mandalorian is expected to premiere sometime next year. Warner Bros. Pictures has released a new behind the scene featurette for James Wan’s upcoming Aquaman movie. The video takes viewers under the surface of some of the effects, sets, costumes, and stunts for the upcoming DC superhero film. 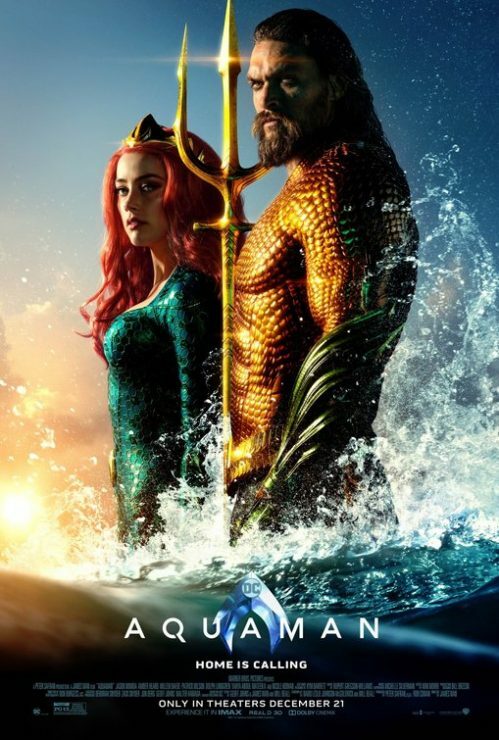 Aquaman stars Jason Momoa, and opens in theaters on December 21st. Check out the featurette here! 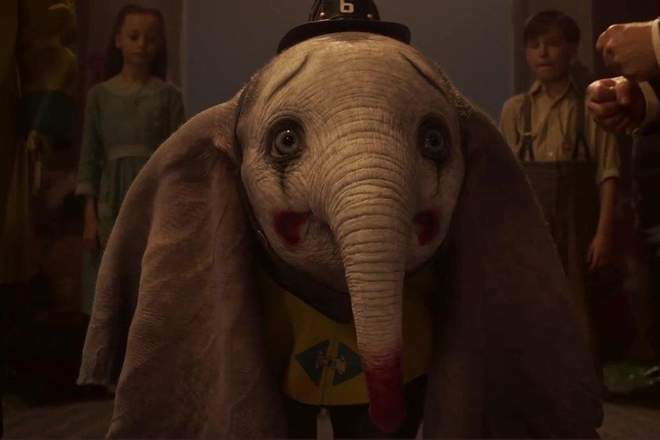 Disney has released a new poster and trailer for its upcoming live-action remake of Dumbo, directed by Tim Burton. The trailer shows an updated version of the classic animated film, as Michael Keaton plays an evil entrepreneur who buys out the circus to exploit Dumbo’s flying talents. Disney’s Dumbo flies into theaters on March 29th, 2019. Prime Video has renewed its popular detective series Bosch for a sixth season ahead of the Season 5 premiere. 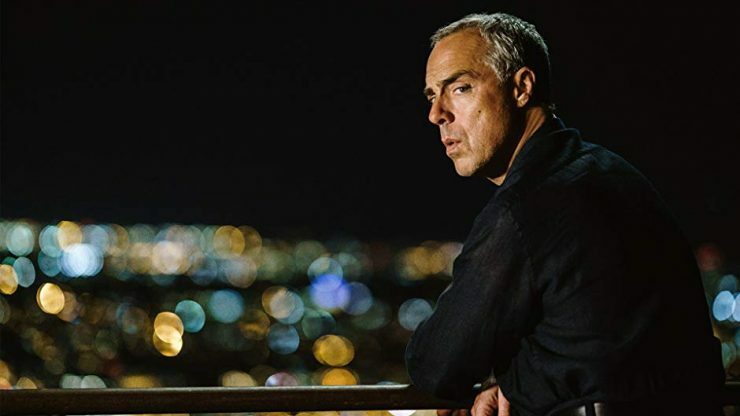 Titus Welliver stars as the beloved hardboiled detective Harry Bosch in this streaming series, based on Michael Connelly’s collection of acclaimed novels. Season 5 of Bosch is currently wrapping production, and is set to premiere in 2019.